WASHINGTON (Sputnik) — On Thursday, US Secretary of Defense nominee James Mattis told a Senate committee in confirmation hearings that NATO must build capacity in eastern Europe to deter Russia’s alleged aggression. This came a day after Secretary of State nominee Rex Tillerson testified that the United States would defend NATO member states if Russia invaded. "There is little or no evidence that Russia is being aggressive towards the NATO countries," Caldicott, co-winner of the 1985 Nobel Peace Prize, told Sputnik. “That is a lie that the United States insists on maintaining." "The severely provocative buildup of military forces, ABM [anti-ballistic missile] systems and equipment on the Russian border is at the least unnecessary and at the most could lead to a nuclear war with Russia," Caldicott warned. "Indeed, the Russian press and leading politicians in the Duma are now postulating that this could well be a future reality, and they are encouraging the Russian population to practice drills to shelter themselves from nuclear war," she said. 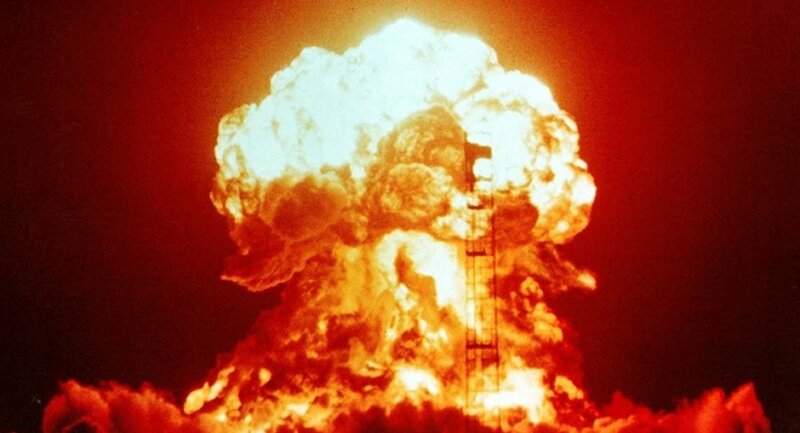 In the event of any thermonuclear conflict breaking out between Russia and the United States and NATO "we are all doomed to die a dreadful death of vaporization, severe burns, acute radiation sickness, or freezing and starving to death in the nuclear winter that will ensue," Caldicott admonished. "What on earth Obama, the once-peace-maker, and [US Secretary of Defense] Ashton Carter think they are doing, God only knows unless they are obeying the dictates of their military industrial masters, who need war or the risk of such to survive economically," Caldicott added. "Once Trump is inaugurated one hopes that his close relationship with [Russian President Vladimir] Putin will lead to rapid withdrawal of these forces and a refashioning of the relationship between Russia and the United States which may ensure our survival," she said. Caldicott is the author of many books, including "The New Nuclear Danger: George W. Bush’s Military Industrial Complex" and "War in Heaven: The Arms Race in Outer Space."